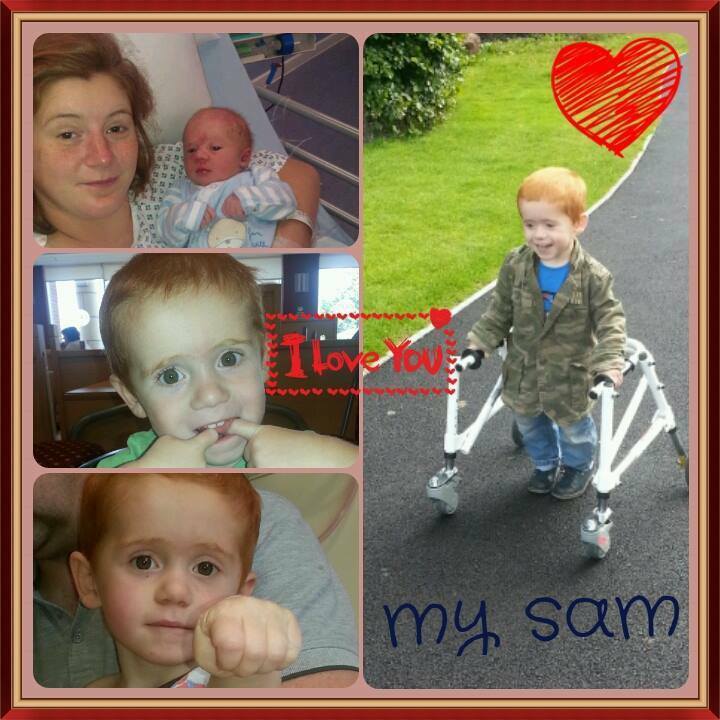 Sam was born in October 2011, he was 2 wks late....apart from me being in hospital for 3 days at about 24 wks pregnant because we though Sam was going to arrive early...my pregnancy was normal. 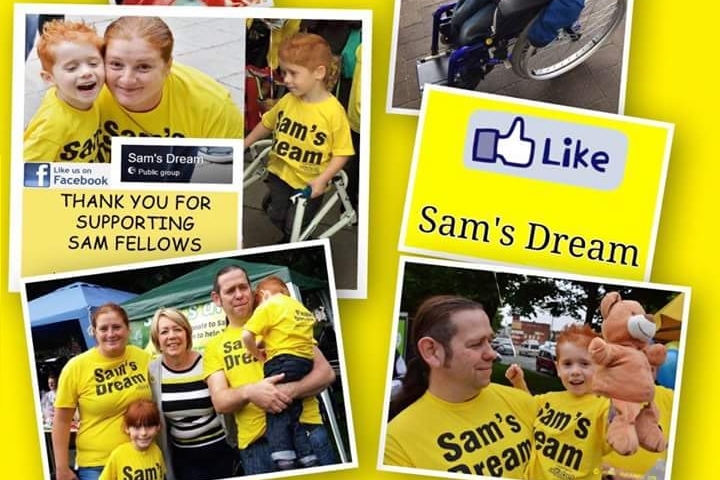 Just over a month ago his doctor said he wants Sam to be considered for Selective dorsal rhizotomy (SDR) which is an operation used to improve spasticity (muscle stiffness) in cerebral palsy. All dreams should come true. 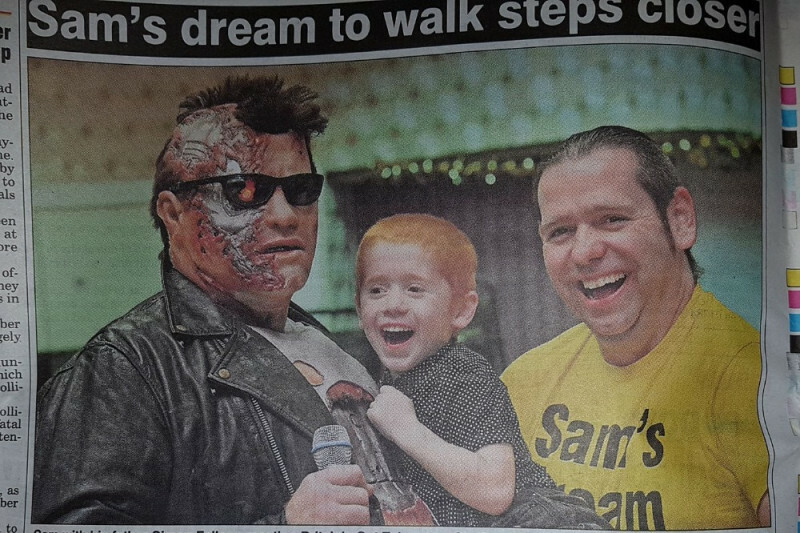 So glad to help for such a brave little boy. #spinathron tomorrow.